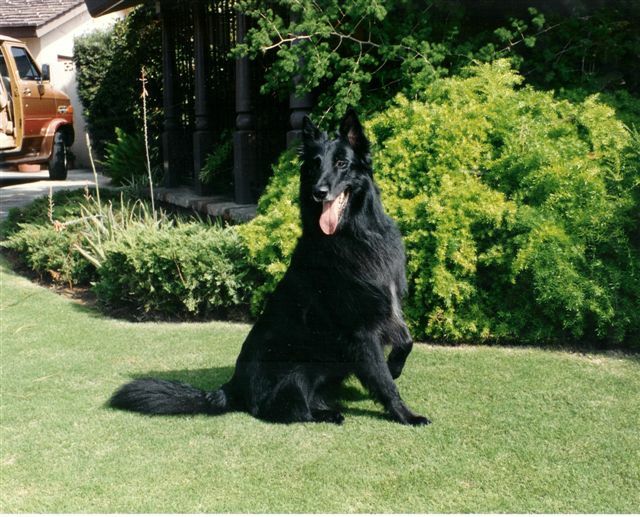 who thought very highly of himself, loved to work and never quited. 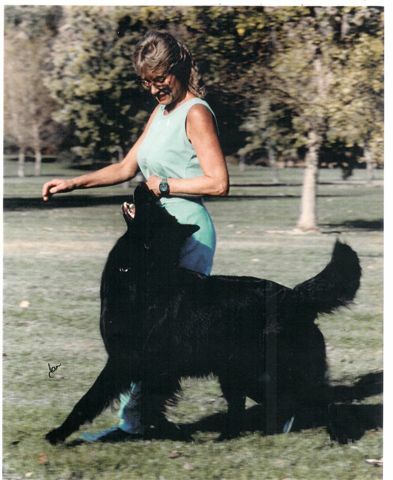 Charlie was an awesome obedience dog. 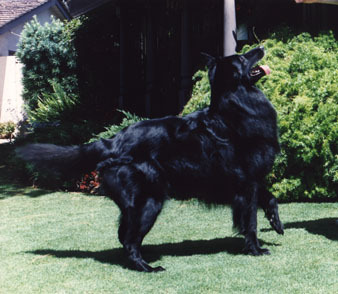 Charlie surpassed all of Zar's records for Belgian Sheepdogs. 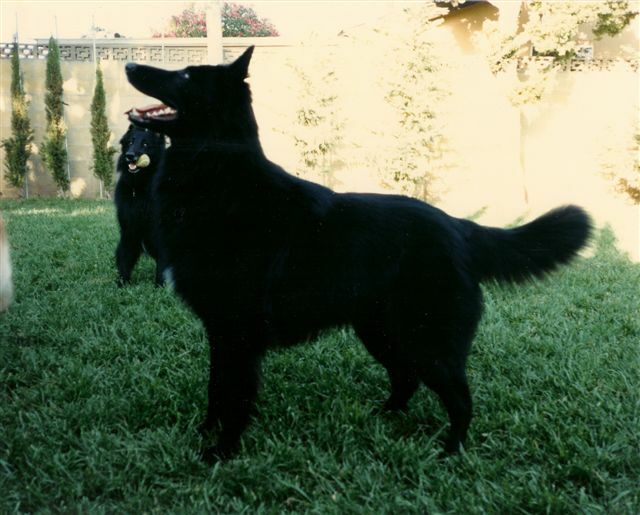 He placed in the Top Ten Herding Group ratings and had an All Breed Top Ten placement. 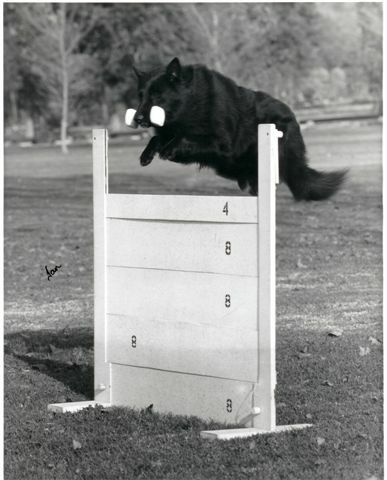 Charlie has champion, obedience, herding and agility titled offsprings as well as some multi-High in Trial kids.